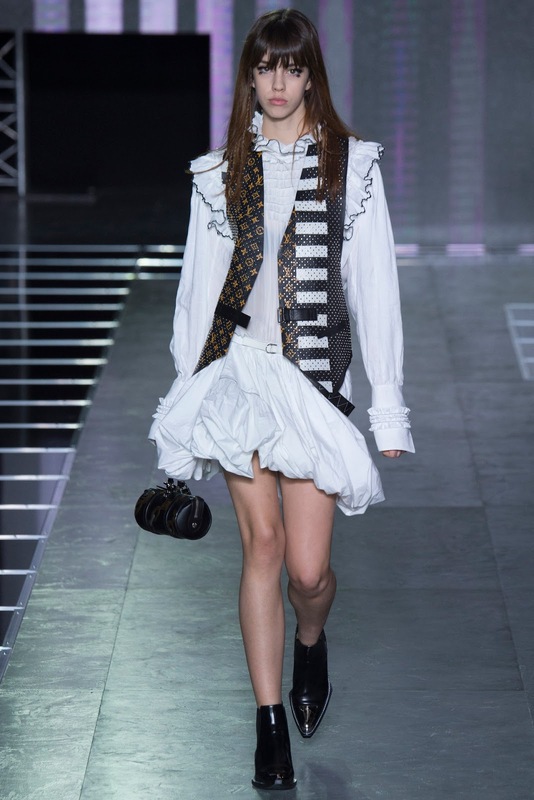 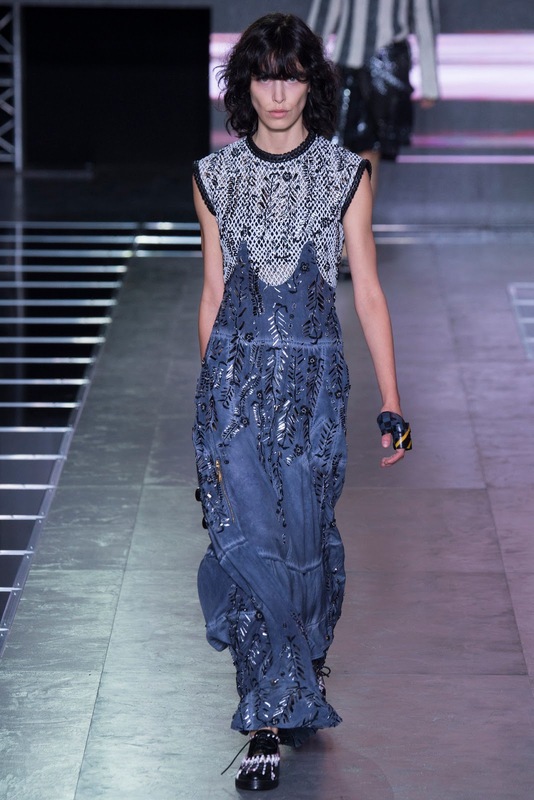 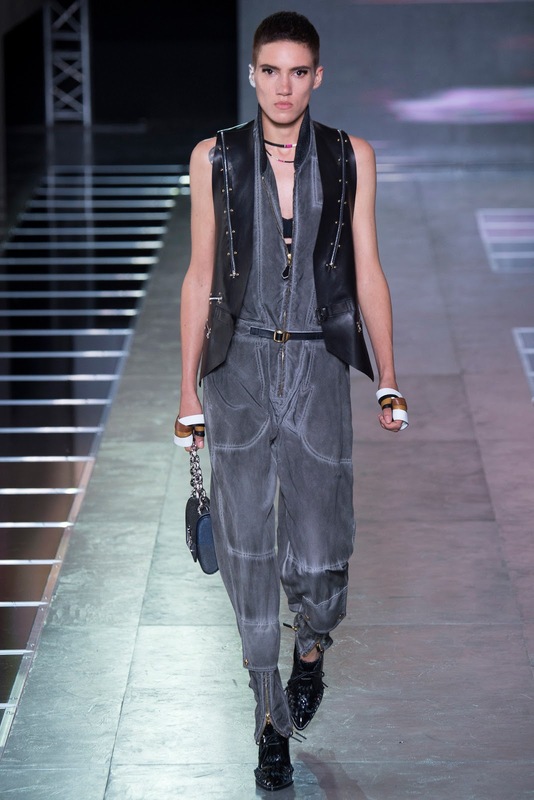 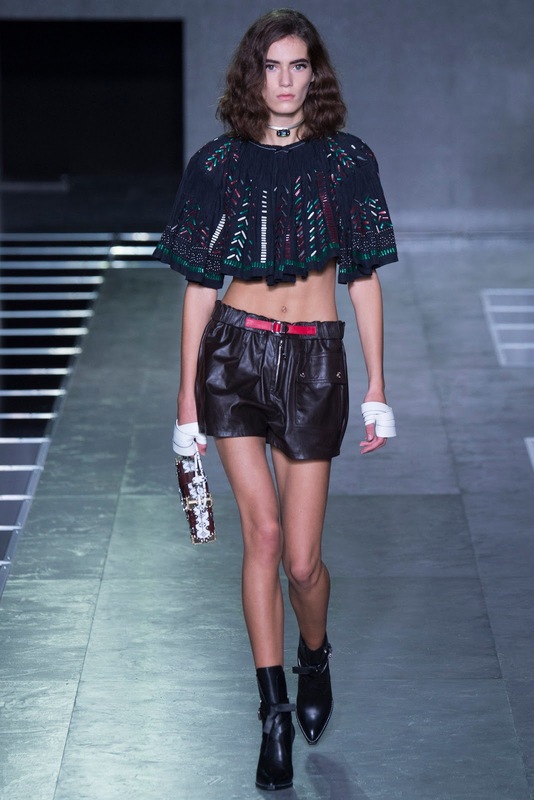 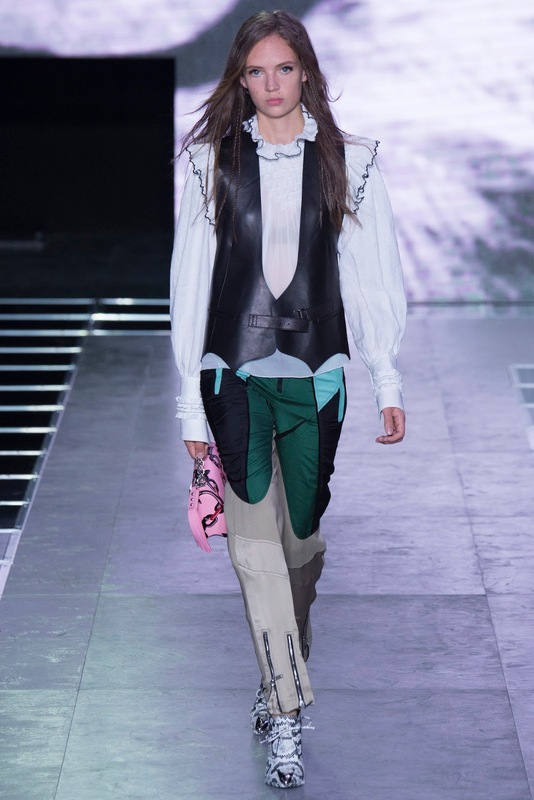 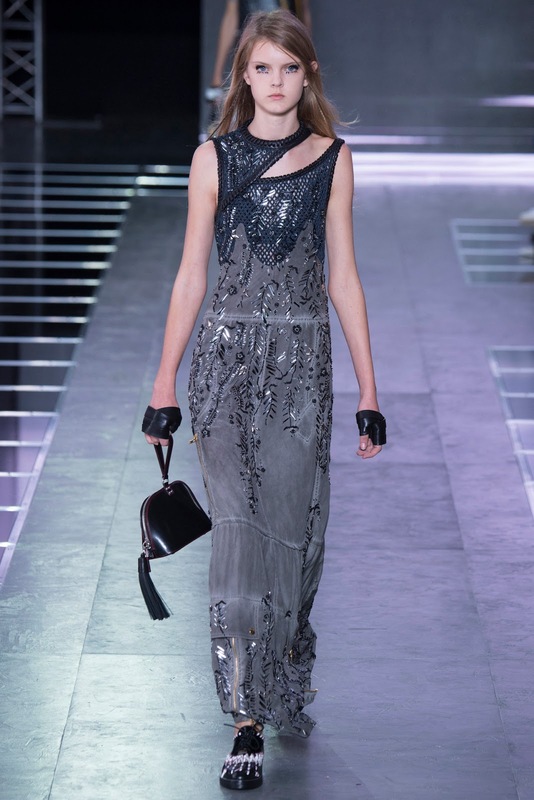 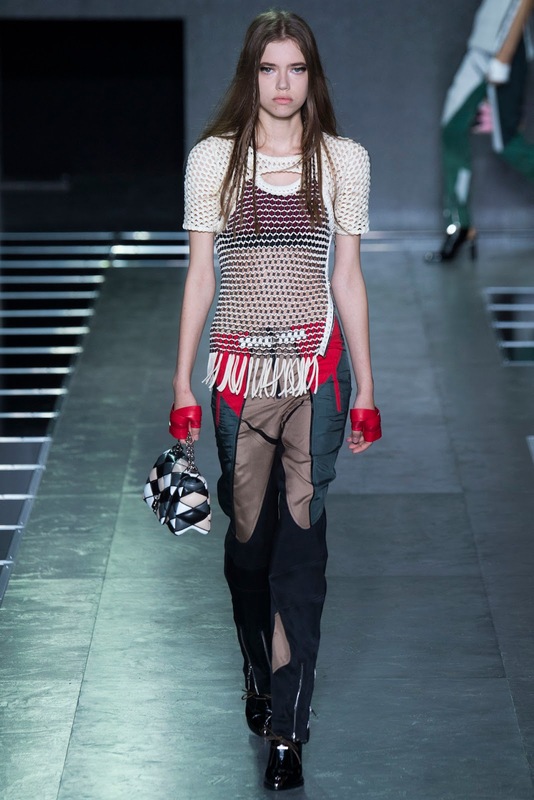 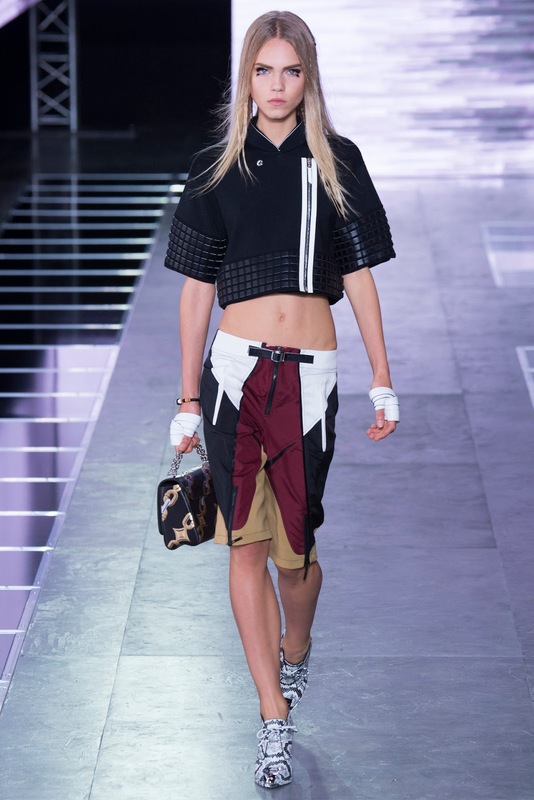 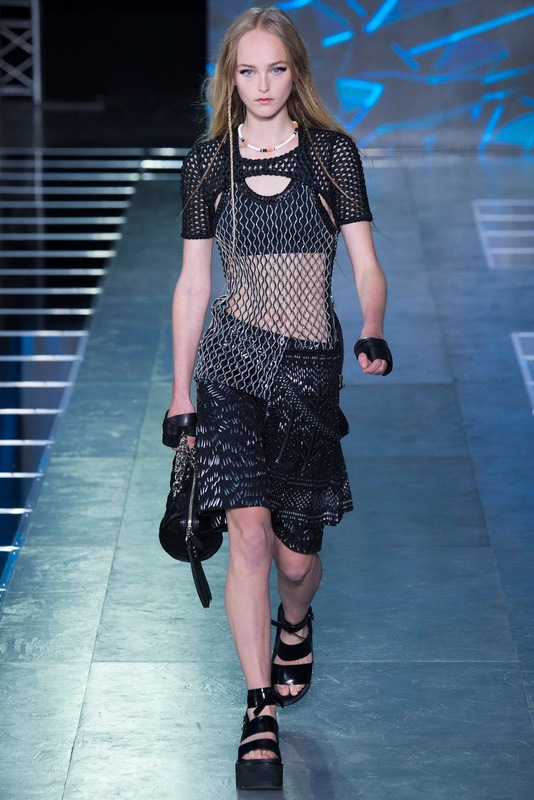 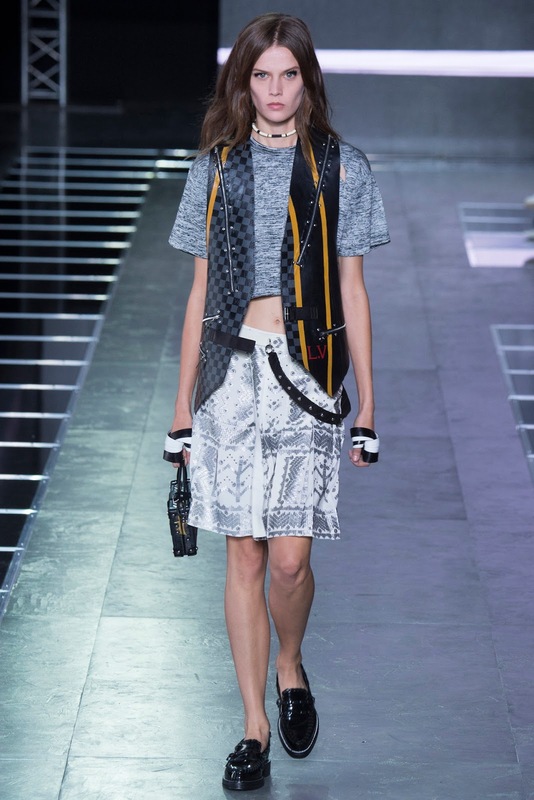 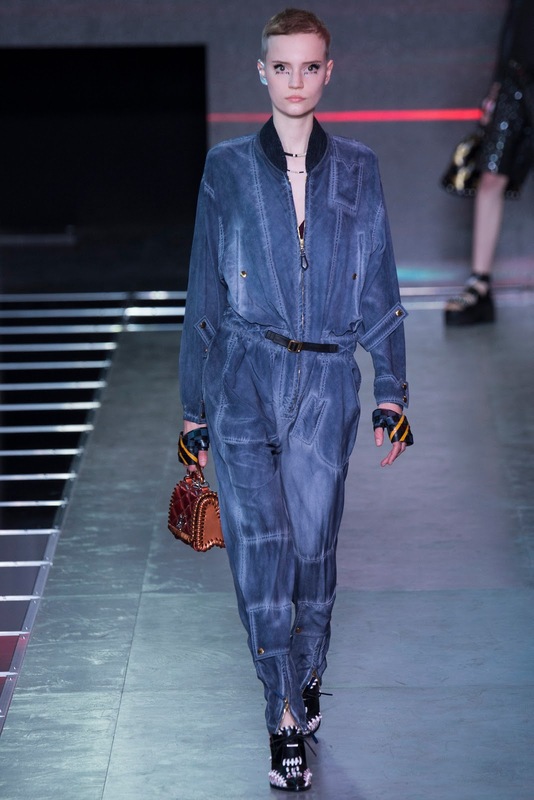 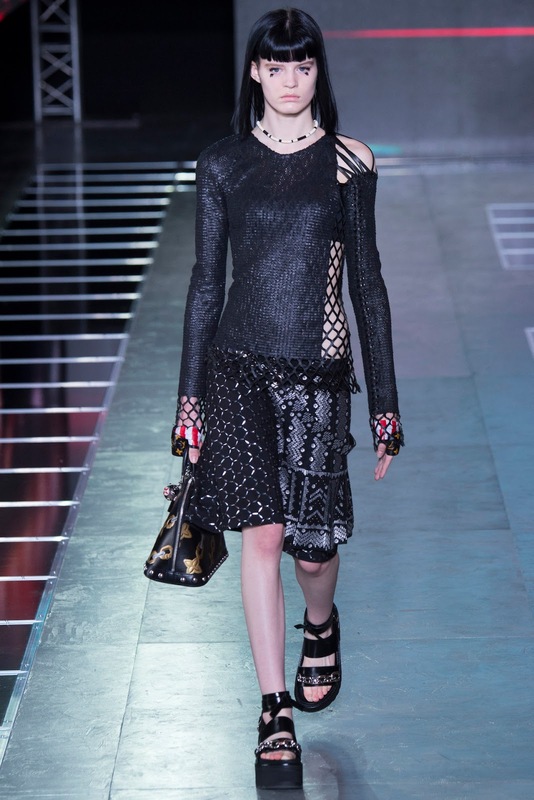 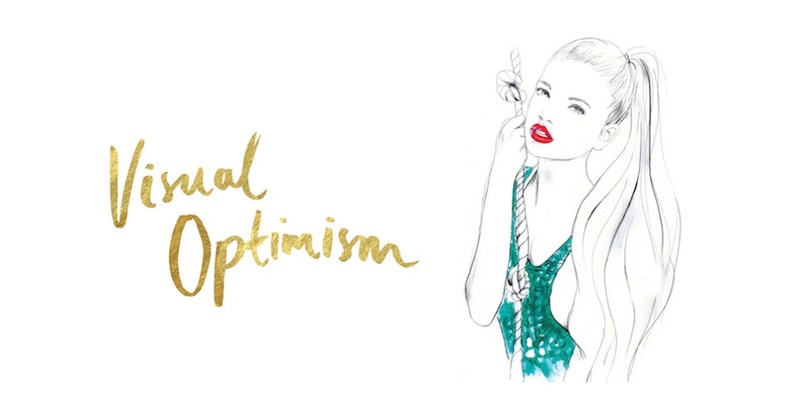 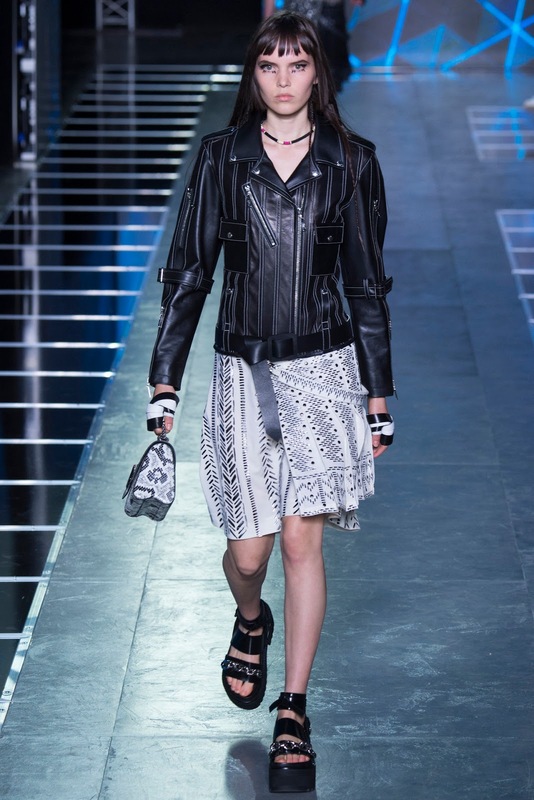 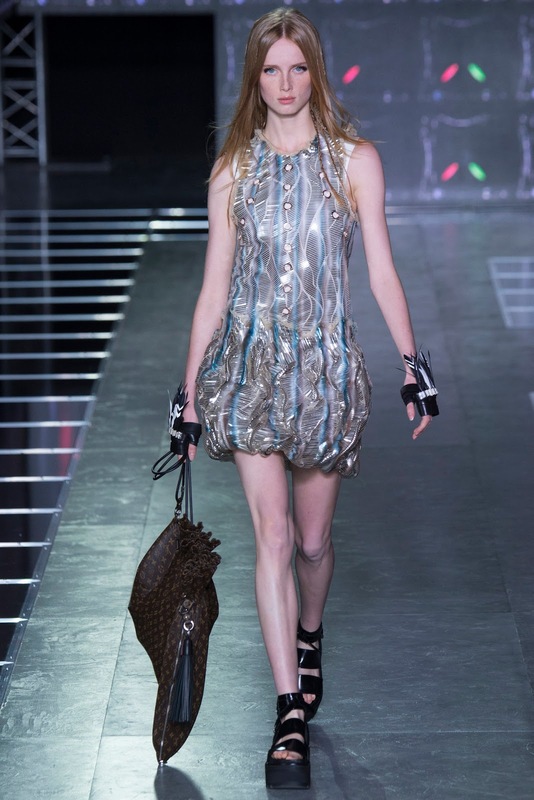 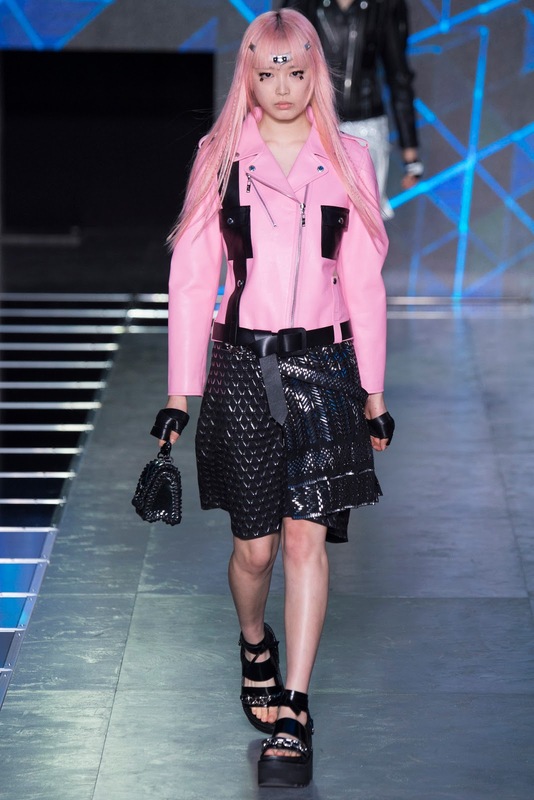 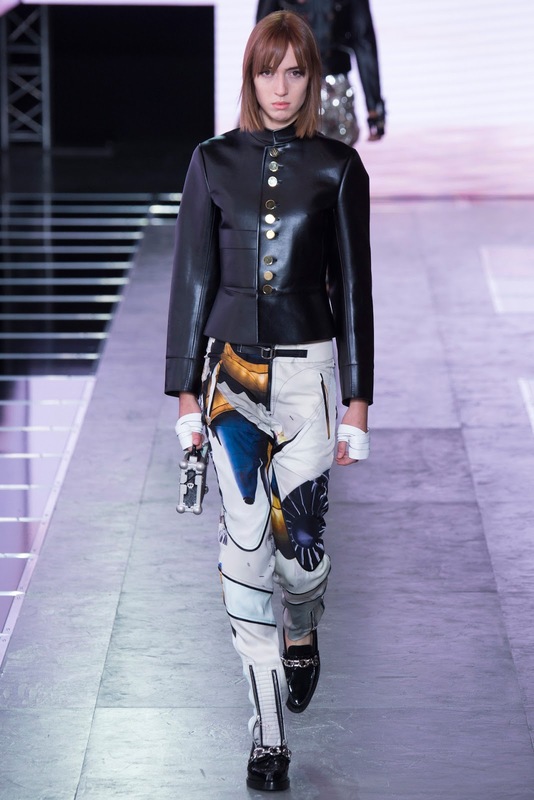 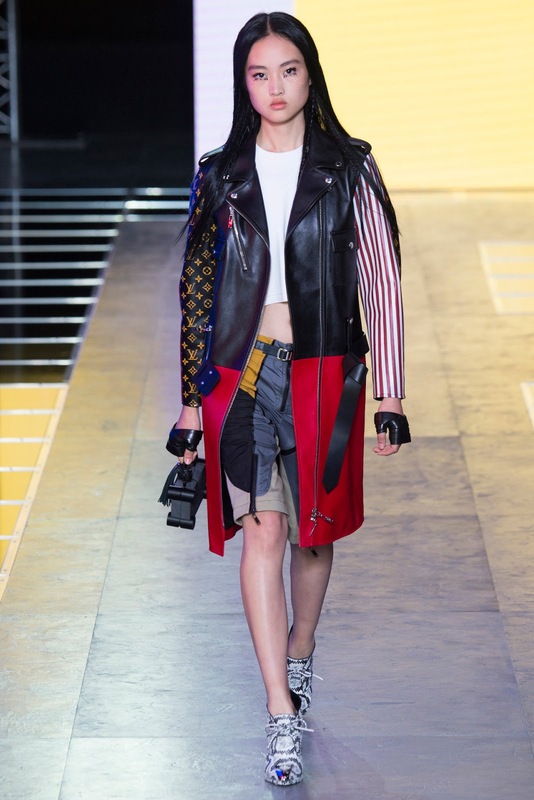 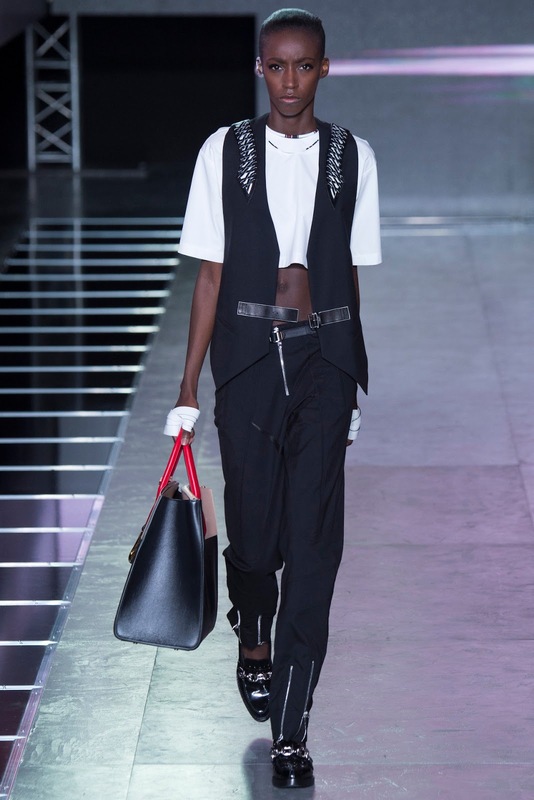 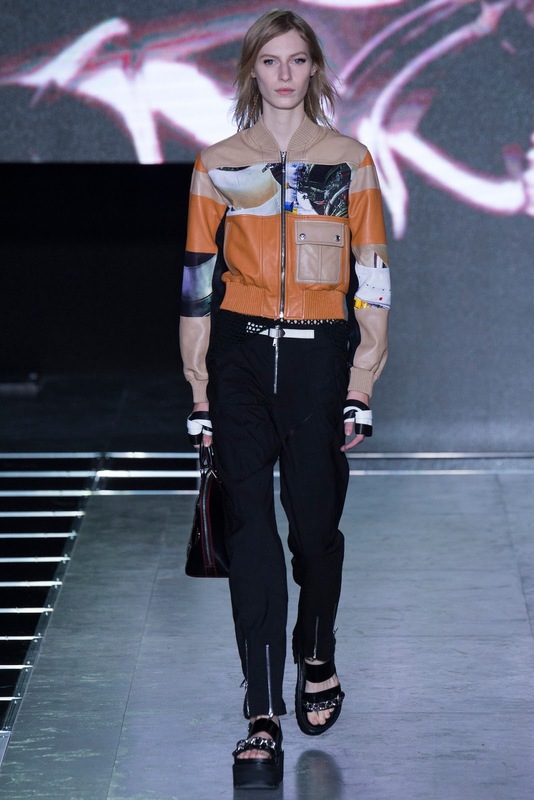 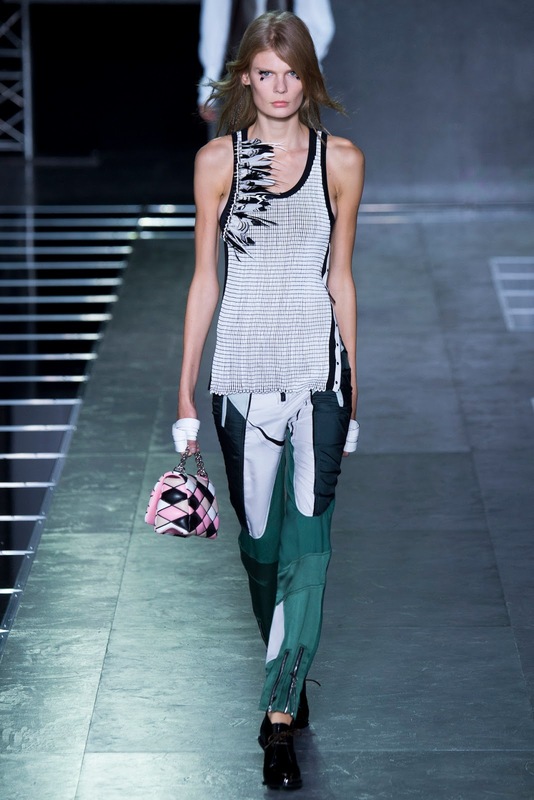 louis vuitton spring / summer 2016 paris | visual optimism; fashion editorials, shows, campaigns & more! 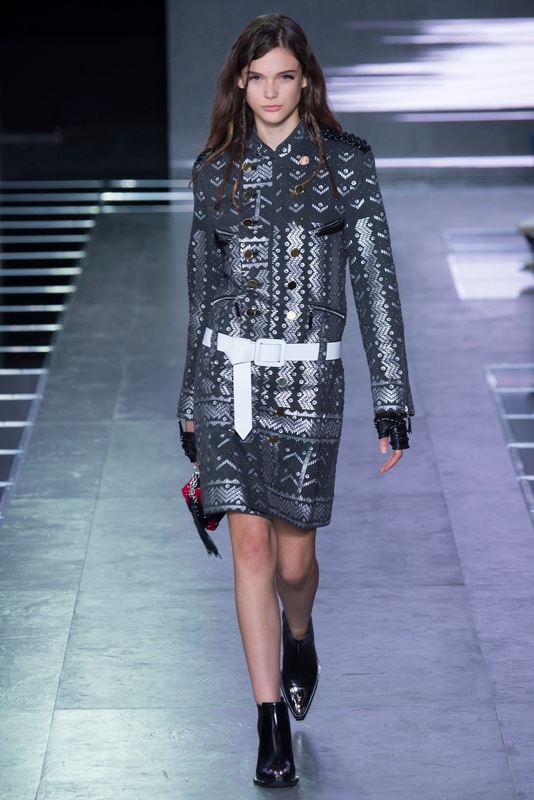 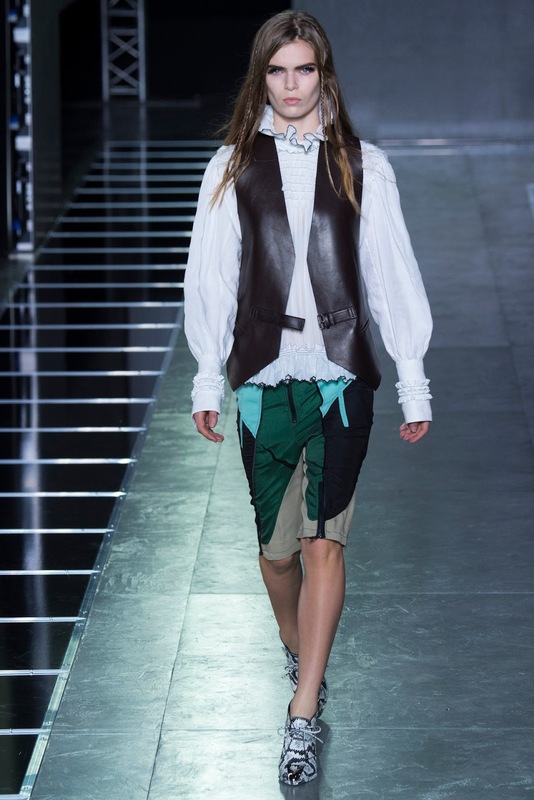 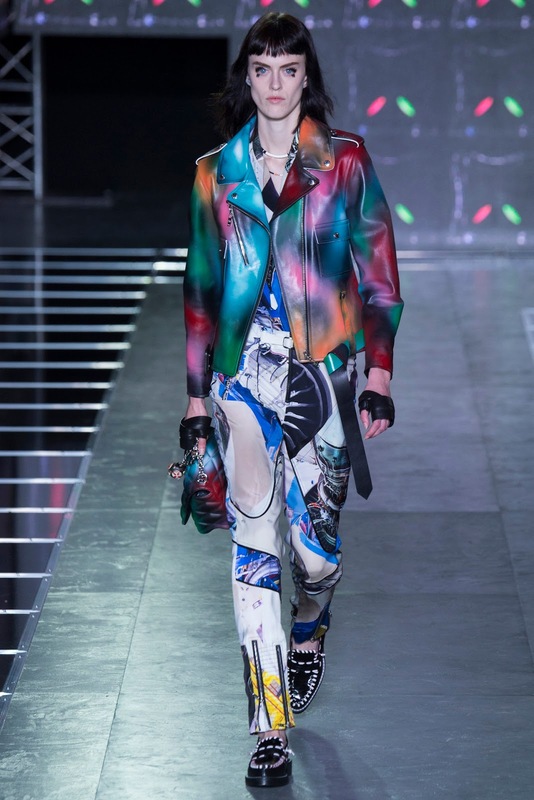 It's not great but at least there are some interesting pieces here unlike what we've seen at Saint Laurent. 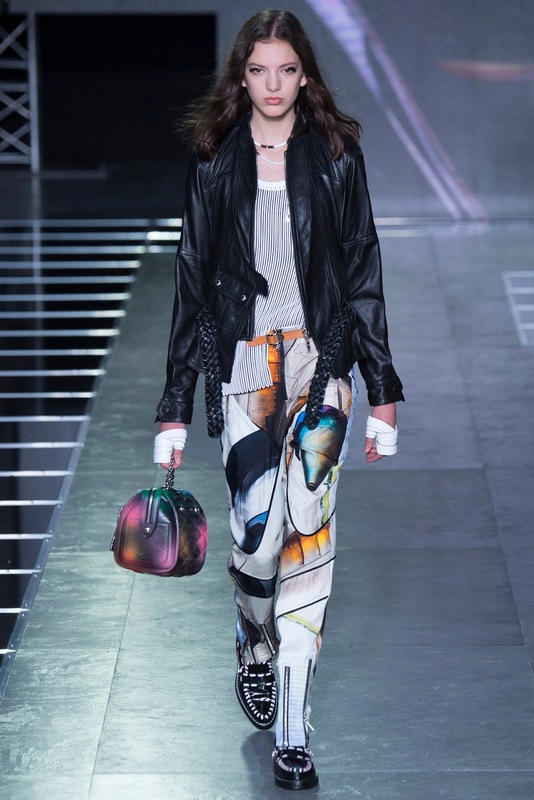 Love the jackets, the long dresses, the bags and Maartje's outfit.